A waxy, finger-shaped, knobbly potato with yellow skin and a light yellow flesh with a buttery nutty taste. Perfect for Boiling, also great for steaming and Salads. 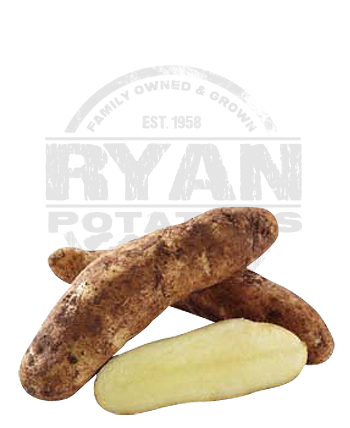 For more information about Ryan Potatoes and the quality spuds we produce in Western Australia, contact us today!